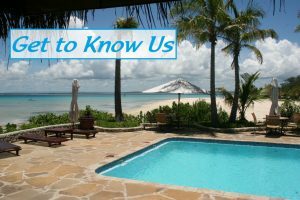 I've known Jeff Mease, owner of Blue Water Pools & Spas, for almost 2 years now. He helped me out a lot, as a complete stranger, during my infancy stages of starting my business. This is exactly who you want taking care of your pool if you are in his service area. No other company should be considered. I had the privilege of meeting him at a Pentair training recently and we had some great conversation about the industry and how we both want to improve it. Give him a call. You'll be glad you did. 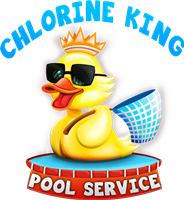 He specializes in weekly service, repairs and pool safety.